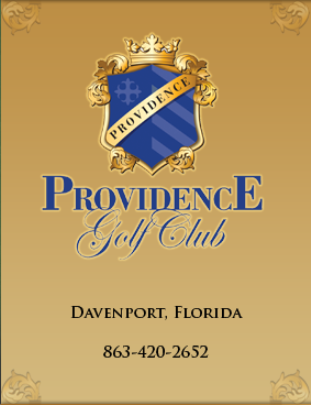 Deer Creek Golf & Tennis Rv Resort is a Semi-Private, 18 hole golf course located in Davenport, Florida. Deer Creek RV Golf Course first opened for play in 1987. 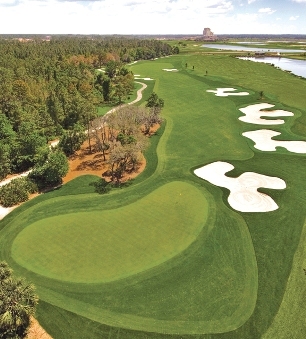 The course was designed by Ward Northrup. 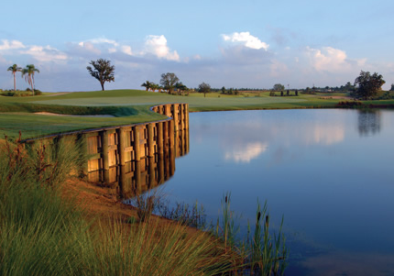 Deer Creek is an executive par-60 course that has slightly-sloping greens and narrow fairways. 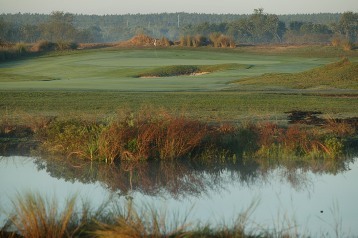 Many lateral water hazards have been incorporated into the course design. 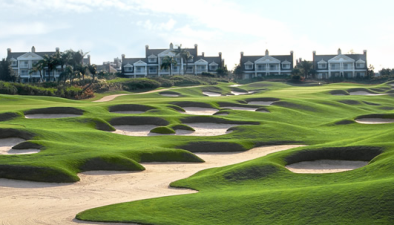 The course plays to a maximum distance of 3,871 yards for a course rating of 55.8 and a slope rating of 95. 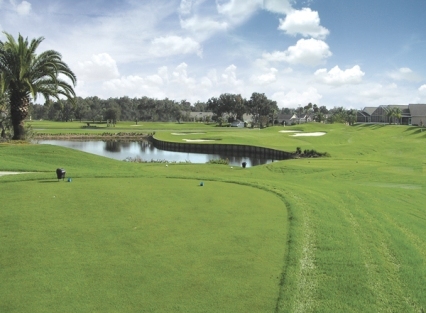 Back tees: par-60, 3,871 yards, course rating 55.8, slope rating 95. Middle tees: par-60, 3,470 yards. Forward tees: par-60, 2,906 yards.